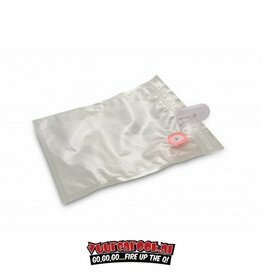 These SOLIS Zip Vacuum Bags are suitable for use with vacumation machines and sous-vide cookers. 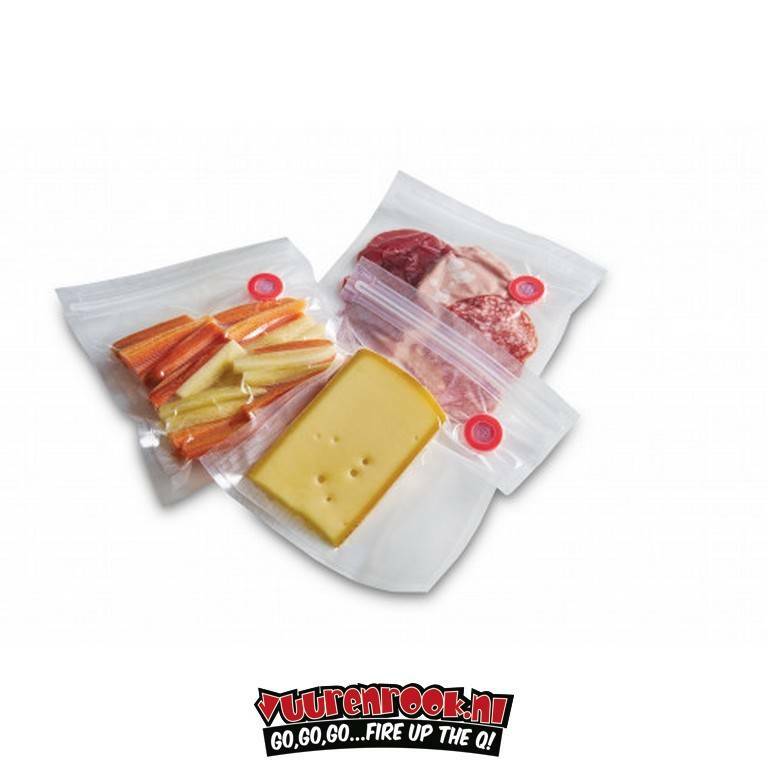 You will receive 10 freezer and microwave safe bags with a size of 20x23 cm. 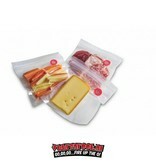 In the plastic SOLIS Zip Vacuum Bags, the quality of both prepared and unprepared food products is maximally maintained. 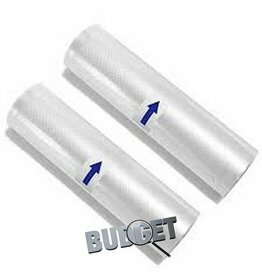 Since the contents of these bags are packed airtight and dry, this solution is also attractive for valuable properties during canoeing or camping. 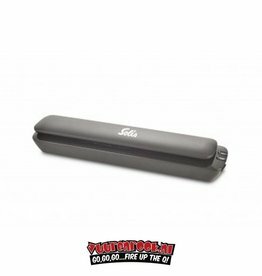 You use the bags in combination with a vacuum machine, such as the SOLIS Vac Prestige or the SOLIS Sous-Vide Cooker Pro. 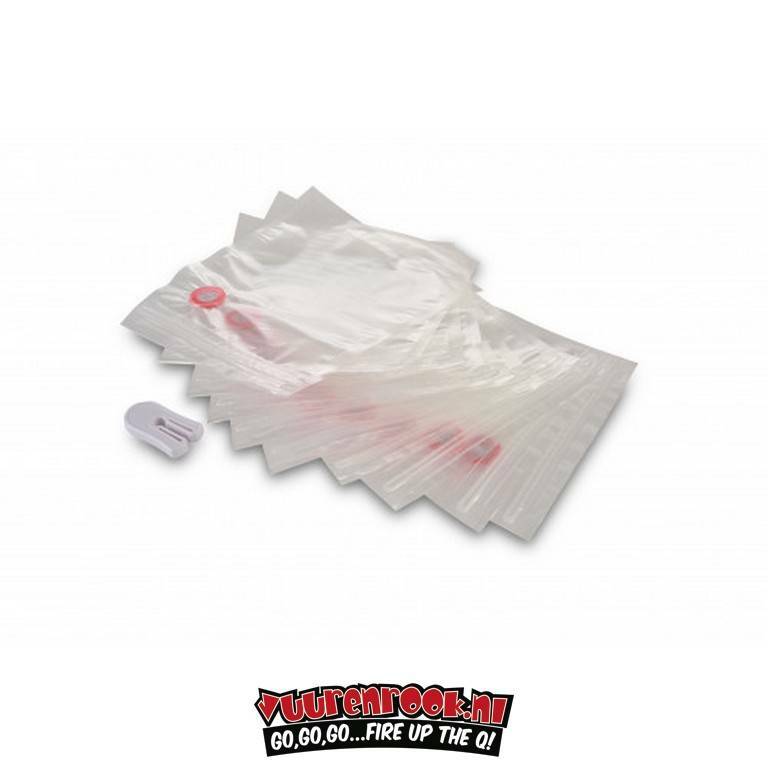 The three-layer SOLIS Zip Vacuum Bags are freeze- and microwave-resistant and 100% BPA free. 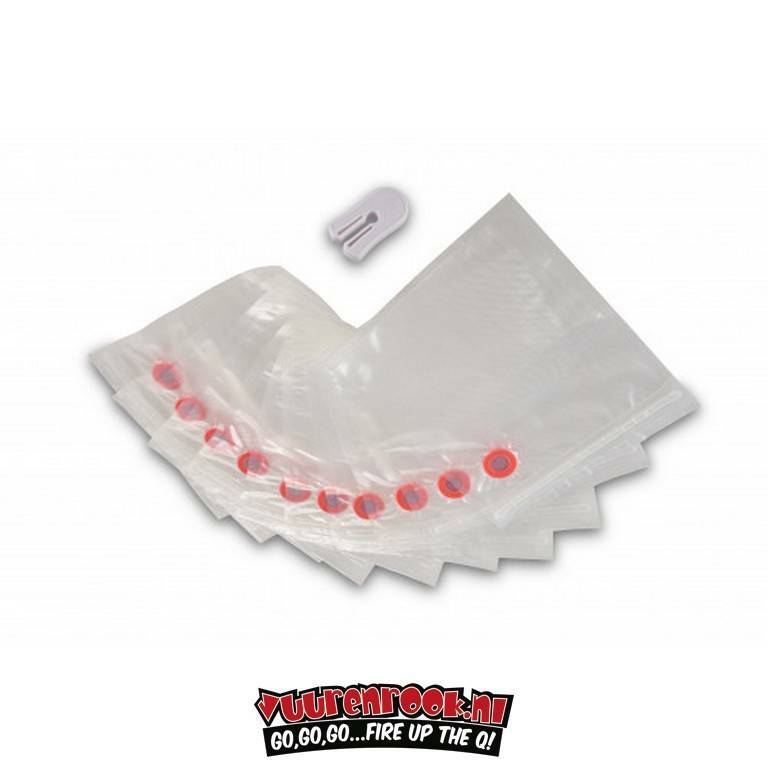 With this set you receive no less than 10 SOLIS Zip Vacuum Bags with a size of 20x23 centimeters. The ziplock bags have been extensively tested in Switzerland and have a Solis logo on the closure. This guarantees quality and reliability, which, as with all our other products, is the common thread.